They offer an alternative which allows you to make purchases at any business that accepts debit cards. However, in most cases, the risks outweigh the benefits. A prepaid debit card is a reloadable card that you can use to make purchases at any business that accepts debit cards. You can also use the card to make withdrawals at an ATM. You add as much or a little money as you wish then use it as if it were a debit or credit card. They usually have a Visa, Mastercard or American Express logo which allows you to use them at any retailer that accepts those cards. Prepaid cards only allow you to spend the amount of money you have deposited onto the card. As you make purchases, the money is deducted from the balance, reducing the money you have left. Once you have used the entire balance you have to reload more money before you can use it again. Money can be reloaded in different manners, including where the card was purchased, through direct deposit, by bank transfer, etc. Customers should check with the provider who issued the card for specific directions. Fees may apply to reload the card. Why use a prepaid debit card? Prepaid debit cards may be an alternative for consumers who have a bad checking account history and have been reported to ChexSystems. Similarly, consumers who have bad credit and are unable to open a credit card account may find it beneficial to use prepaid debit cards since they don’t require credit checks. In most cases, the potential risks and dangers exceed the benefits to using a prepaid debit card. They do not help you establish or improve your credit: The companies that issue your prepaid cards will not report your spending habits to the credit bureaus. Activity will therefore not appear on your credit report or affect your credit score. Prepaid cards do not require a credit check, charge no interest, have spending limits and cannot be used to build credit history. Fewer safeguards: Consumer protections that cover traditional debit and credit cards are voluntary for prepaid debit cards issuers. They are not subject to the Electronic Funds Transfer Act, so if your prepaid card is lost or stolen the card issuer has the right to hold you responsible for unauthorized transactions. The money you deposit on the card is not insured by the Federal Deposit Insurance Corporation (FDIC). If the card issuer goes out of business, you will not be able to recover your money. 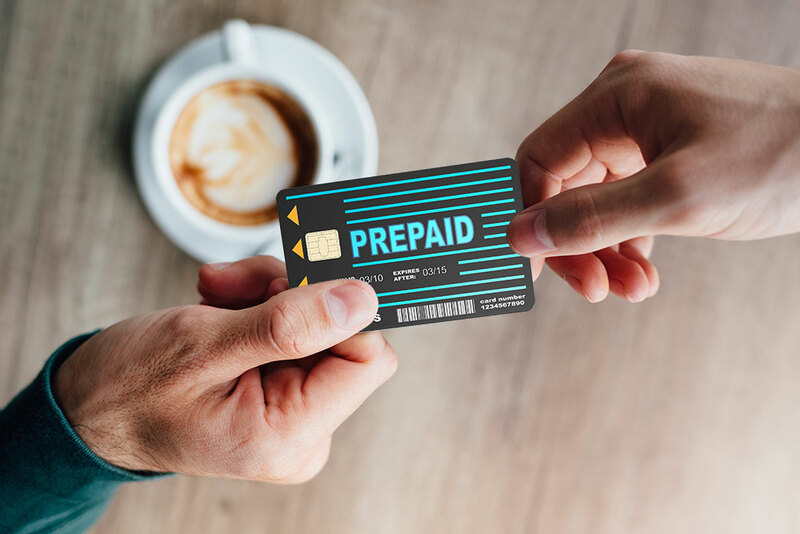 Under federal law prepaid card companies are not required to give you notice before making changes to the fees they charge or the liability limits for unauthorized transactions. They also do not have any disclosure requirements or periodic statement requirements.